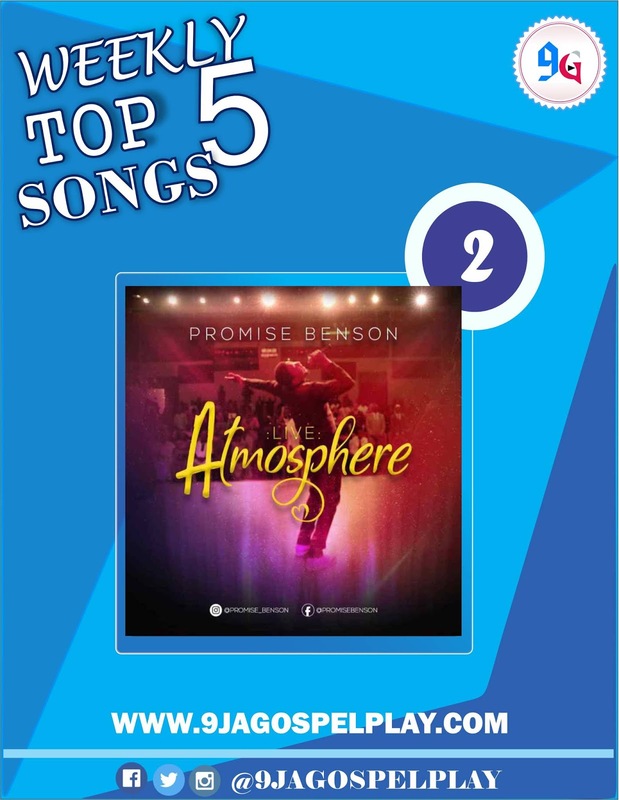 Home / Audio / #TRENDING: Top 5 Gospel Songs Currently Trending From Last Week. #TRENDING: Top 5 Gospel Songs Currently Trending From Last Week. 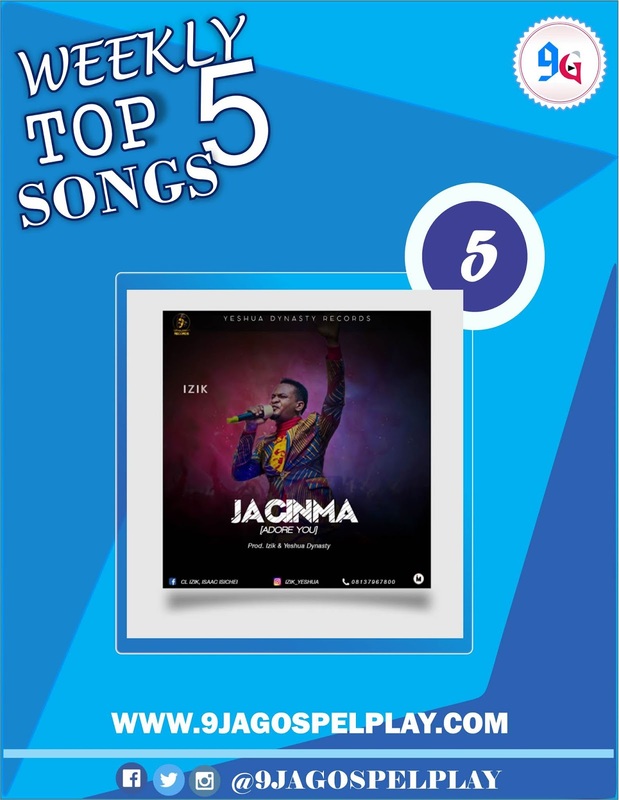 Top 5 Gospel Songs Currently Trending From Last Week. 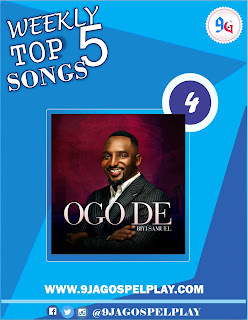 Where words fail, good music speaks, heals & bless the soul!!! 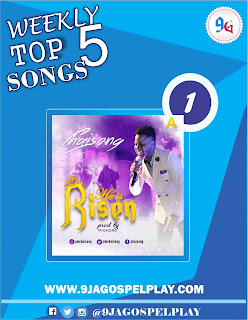 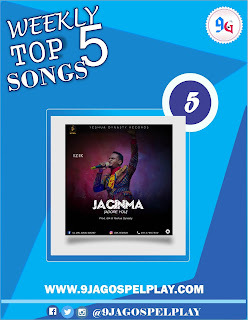 Here are the top 5 gospel songs currently trending on your fastest and favorite gospel music blog. 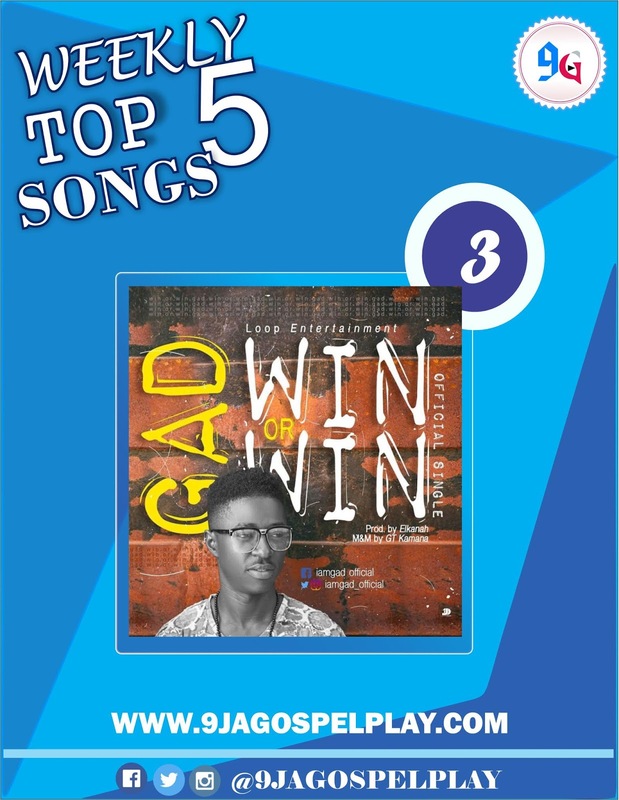 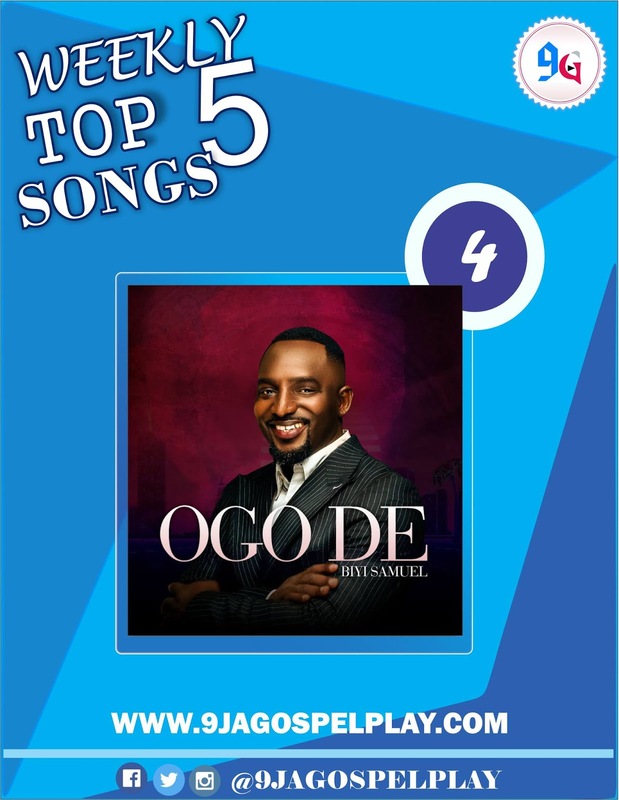 The lovely gospel songs below are based on the most streamed and downloaded songs on 9jagospelplay as from last week.